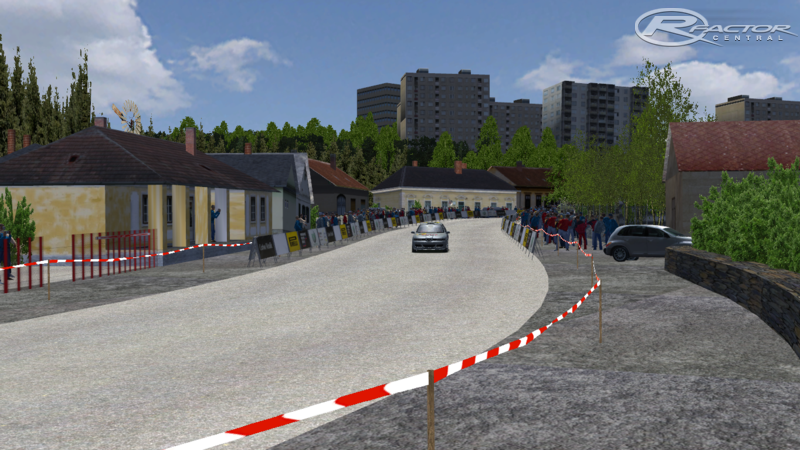 This is a real stretch road near my house and I wanted to "recreate" in rFactor on the extent posibe. Rally Edition of point to point and circuit Boucle Edition version for who does not want to stop spinning. I hope to make more improvements in the future in this section, but for now you are ready for all to enjoy and that's what I hope. There are currently no setups for Carretera Vieja. Add a Setup. I have a small problem to report. The problem I see is that both .aiw files are the same. Just the point-to-point one is included. There is not one specifically for using the track as a circuit. I hope that's just a small oversight that can be corrected with a small update to download, and not an update that requires downloading the whole two tracks again. BTW - Thanks very much for the tracks.